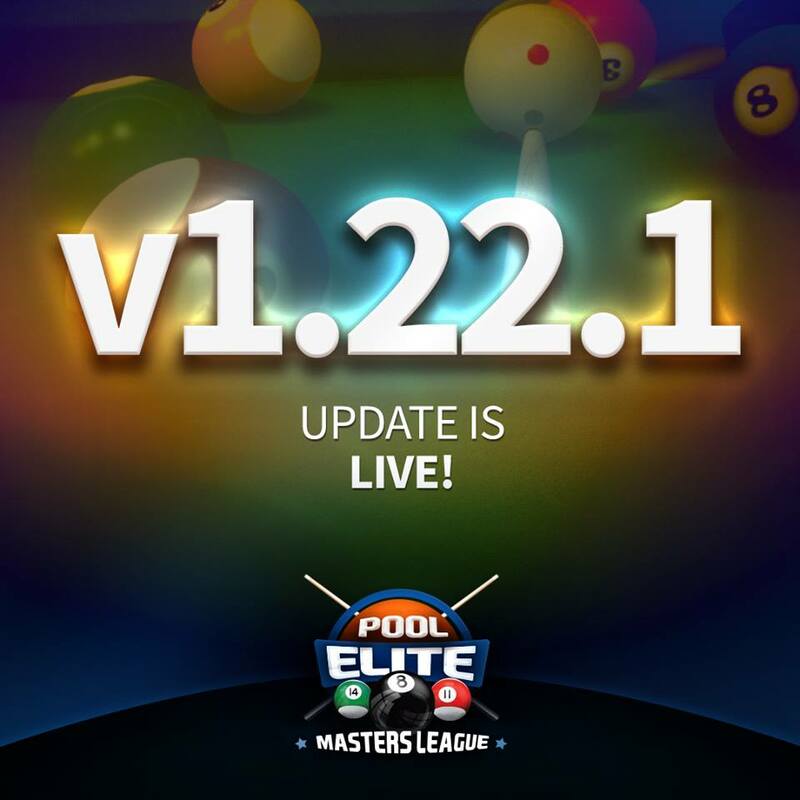 What’s new with v1.22.1 Update? ➤ Reposition of 9 Ball rack. ➤ New player tutorial improvements. ➤ New items in inventory will have indicator. ➤ Visual improvement for better user experience. ➤ Rewards are incoming, stay tuned. ➤ Many many bugs were fixed. ➤ Visual improvements are applied.